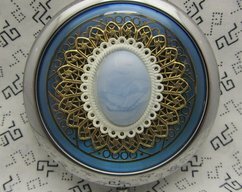 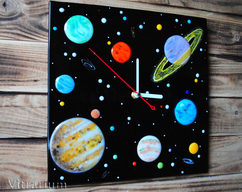 Fused Glass Wall Clock, Kids Room Decor, Fused Glass Wall Art, Functional Art Glass Clock, Cosmos. 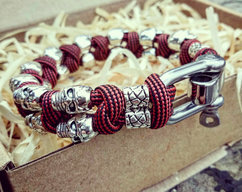 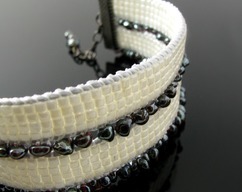 bracelet paracord "BRUTAL SKULL", celtic knots, beautiful gift for friend, fashion accessory. 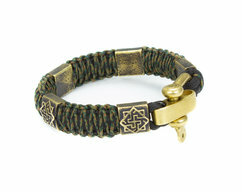 Paracord custom bracelet "VALKYRIE", celtic knot, custom bracelet, great gift. 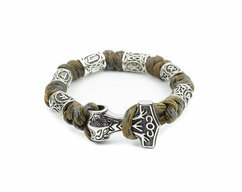 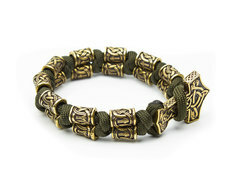 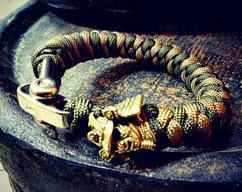 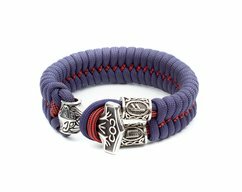 Bracelet of a successful man, financial success, Celtic knot with Paracord, Thor's Hammer. 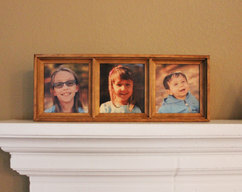 5 x 7 Inch Wood Photo Panel - Your Photos on Wood! 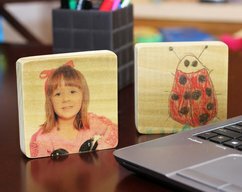 Desk Top Customizable Personalized Photo and Artwork Mini Sign - Your child and their artwork on wood! 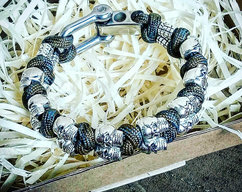 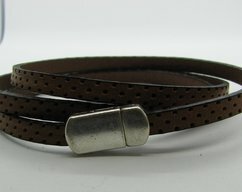 GREAT GIFT IDEA!! 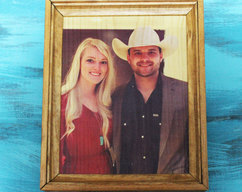 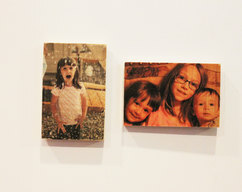 5 x 5 Inch Wood Photo Panel - Your Photos on Wood! 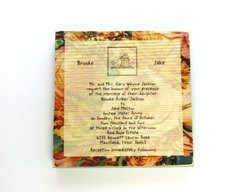 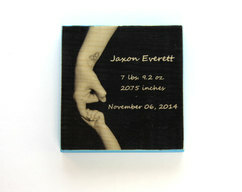 Baby Announcement Photo 5 x 5 Inch Wood Photo Panel - Personalized with Your Baby's Infomation! 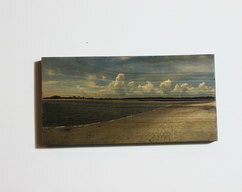 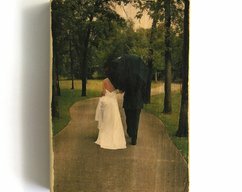 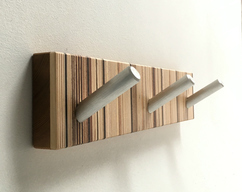 Wooden Photo Magnets - Your favorite photos on magnets! 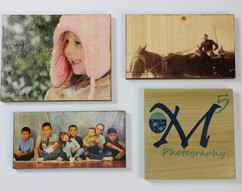 5 x 10 Inch Wood Photo Panel - Your Photos on Wood! 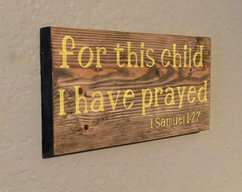 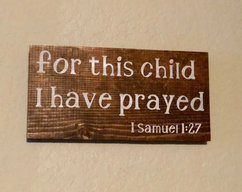 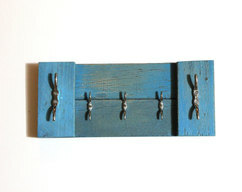 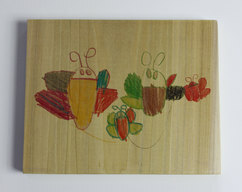 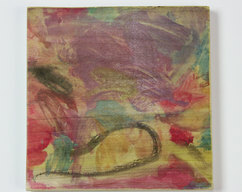 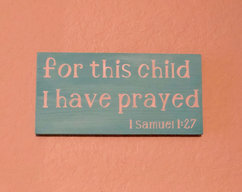 Your Child's Artwork on Wood! 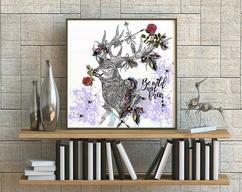 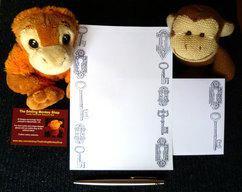 - Can use any kids drawing or sketch! 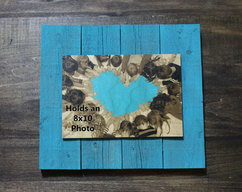 8 x 10 Inch Wood Photo Panel - Your Photo on Wood! 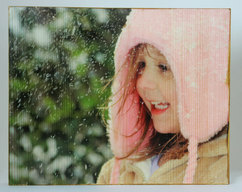 Personalized 8 x 10 Inch Wood Photo Panel - Your Photos on Wood! 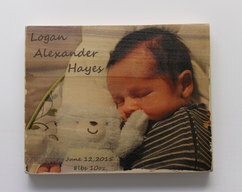 8 x 8 Inch Wood Photo Panel - Your Photos on Wood! 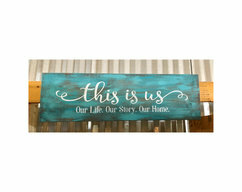 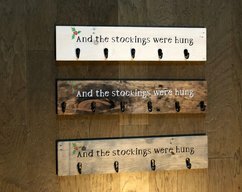 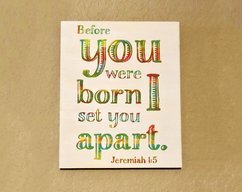 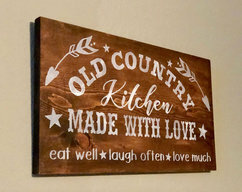 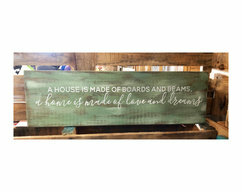 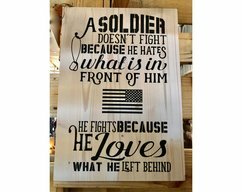 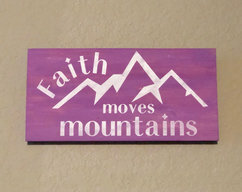 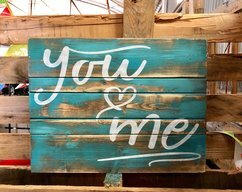 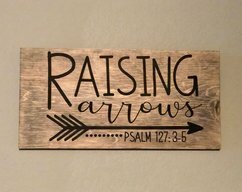 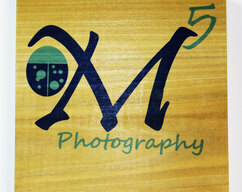 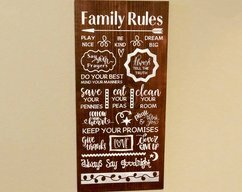 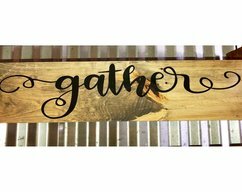 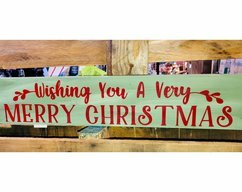 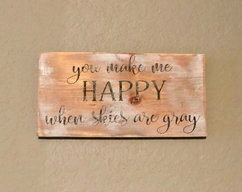 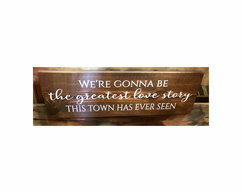 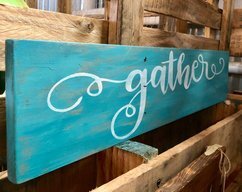 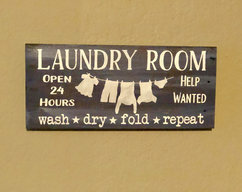 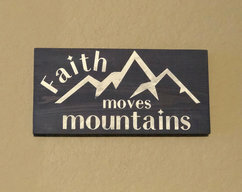 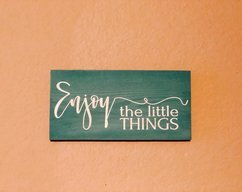 Personalized Wood Panel - Your Message, Phrase, Sketch, Logo, Anything on Wood! 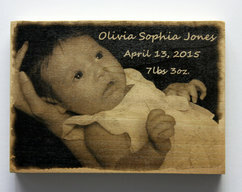 Personalized 5x7 Inch Wood Photo Panel - Your Photos on Wood!